Let me extend my gratitude and deep appreciation to you for organizing this beautiful event. It was such a touching moment I felt in Fier and I will never forget it. Thank you very much for your contribution in deepening bilateral relations. 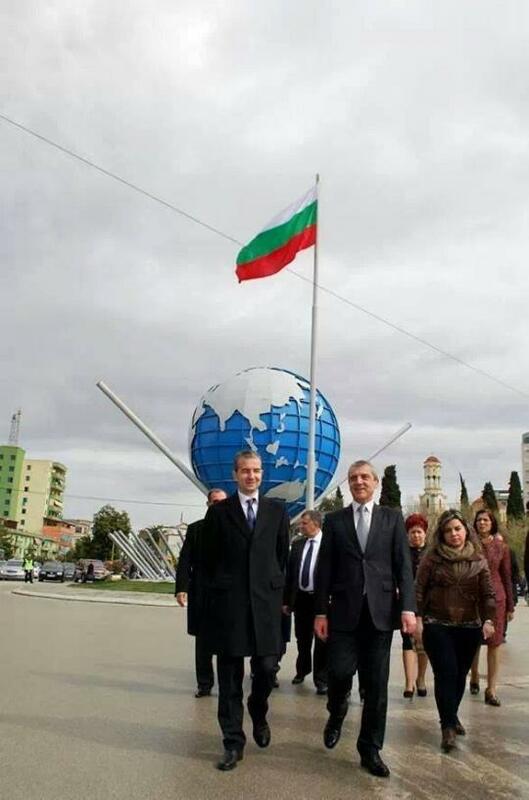 You are a real friend of Bulgaria and a real European citizen with your wonderful idea to raise National Flags of the European countries. I am at your disposal all the time. If you don't mind I invite you to the Embassy on Tuesday, 11 March at 11.00 o'clock for a cup of coffee.